For one, the Army views their soldiers as the primary weapons system, not aircraft or traditional weapons platforms. 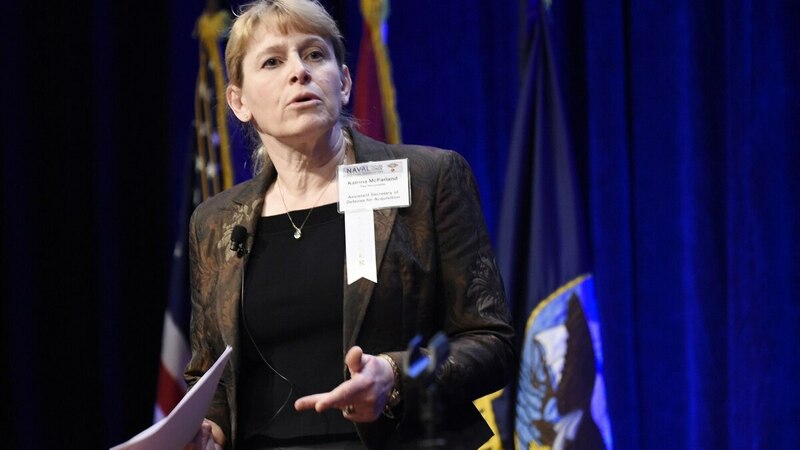 As such, Katrina McFarland, acting assistant secretary of the Army for acquisition, logistics and technology, said the Army must unburden their soldiers so they spend more time thinking rather than doing. At the center of this effort is working through how to create an extension of each soldier, furthering their reach beyond physical proportions. This, McFarland said, will encompass elements of autonomy and unmanned technologies. She also noted that soldiers must be able to aggregate and disaggregate quickly, carrying on their back their network and their ability to communicate. Soldiers must also be able to understand where they are, which involves ensured precision navigation and timing, all in a contested environment. One of the core challenges for the Army is that it has fought a much different war in the last 15 years than the current threat landscape prescribes. "For the last 15 years, what we have built has been towards a counterinsurgency and that has changed and is evident as we talk about the emergence of a near-peer competitor," Lt. Gen. Robert Ashley, deputy chief of staff, G-2 for the Army said during a panel at AUSA. "This is a different war than the one we fought over the last 15 years," he added, noting it involves different attributes such as anti-access/area denial, combined arms maneuver and fighting across multiple domains of war, both manmade and natural. On the manmade side, McFarland said the Army must figure out how to move the adversary's value proposition in cyber. "We have to think of ways to make the attack and tool of cyber not useful for the adversary," she said, adding they must work to make adversarial cyber attempts not effective or too late. "We need to be ahead of cyber and cyber threats by not making it relevant." She also noted how the Army must improve on its overmatch in electronic warfare. Ashley conceded that this is an area the Army has not invested in for a decade "in the traditional sense of combined arms maneuver." He lauded the recently announced Army Rapid Capabilities Office as a potential workaround to get these capabilities to the fight while lacking specified requirements, a sometimes burdensome necessity for fielding programs of record. 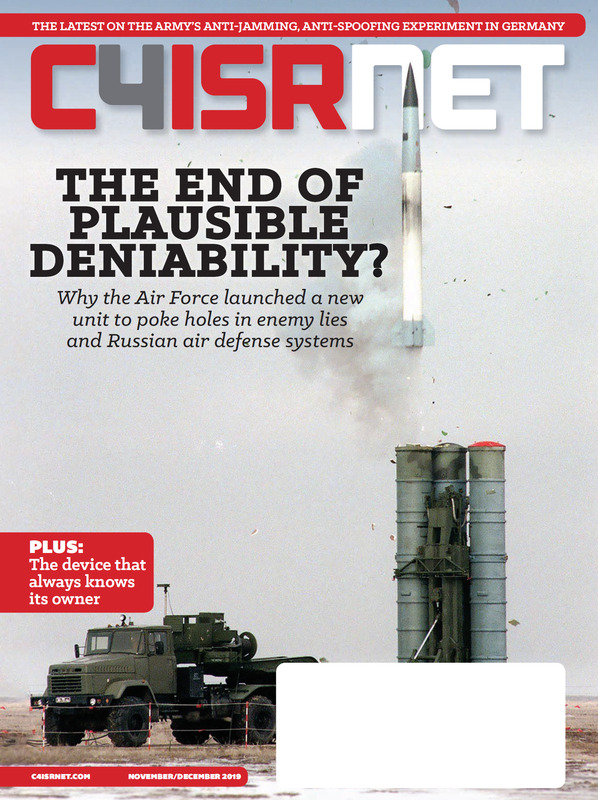 Referencing a jab McFarland took at the requirements paradigm — that even if someone came to her with anti-gravity paint, she couldn't purchase it without a requirement — Ashley said the force has come to grips with the need for terrestrial and aerial EW platforms, but there are no requirements for them. The RCO will solve this, he said. Ashley also discussed the need for machine learning and artificial intelligence capabilities. "Think about artificial intelligence and the shear amount of information that's coming in," he said. "How do you take the burden off the solider in triaging that information? How do you look for trends?" Ashley offered an example from when he was in charge of intelligence at U.S. Central Command during the Arab Spring. "Imagine you see people congregate in Tahrir Square in Cairo, but you didn't have the means by which you could measure and see all of that," he said. "Where were the indications and warnings? Where were the tools to allow you understand what was going on? This capability in the future will augment analytic requirements for soldiers giving them more time to triage information."